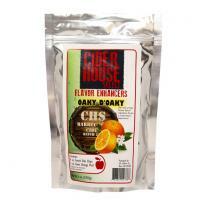 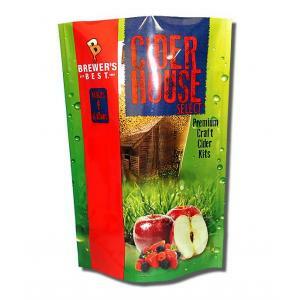 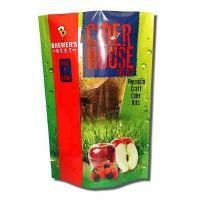 Cider House Spiced Hard Cider is apple cider with a charming warming character compliments of the cinnamon and spices. This cider is enjoyable chilled or as a warm mulled cider. 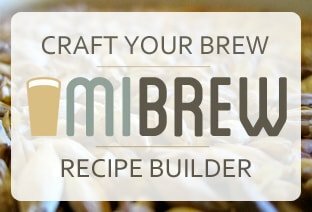 Recipe instructions included.